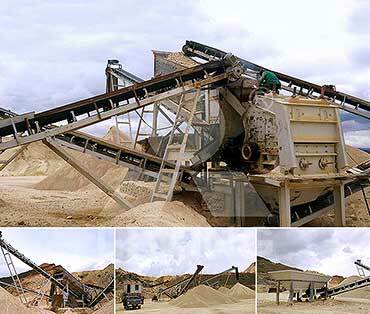 K series mobile crushing plant is made of feeding unit, ship-type frame, conveying device, crushing unit and screening device. 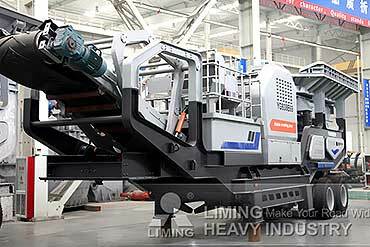 Because of unit switching system, you just need to invest a single machine to change the production process and different systems can match with others very well. 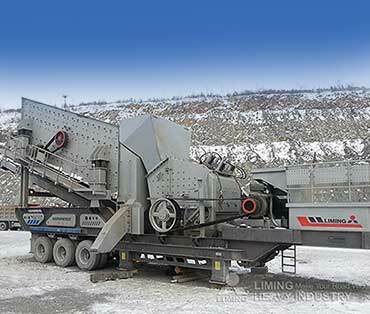 K series mobile crushing plant has wide applications and comprehensive crushing functions, which helps customers get high values. Without complex line laying process, installation time is reduced and period is shortened. Accordingly, it is easy to dismantle the equipment and transfer materials to other sites. So the production line can be went into operation timely and the cost is recovered quickly. Construction of foundation is simple. It can reduce building costs and construction costs, and construction time will be reduced, too. 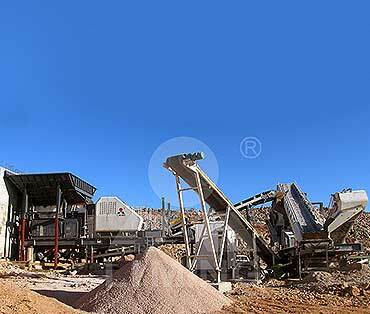 Because of small footprint, K series mobile crushing plant can use enough space and get reasonable layout. At the same time, movable working pattern can release restrictions from geographical factors, and it will have wide applications. 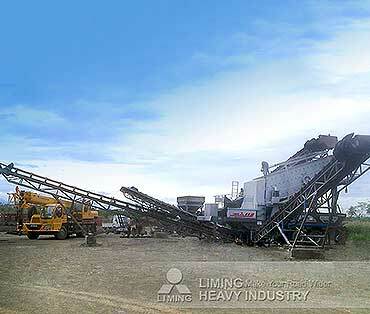 > How about the mobile crushing plant of Liming Heavy Industry? 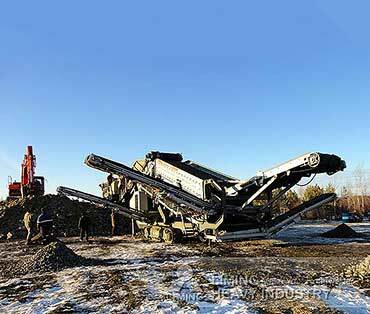 How to deal with construction waste for mobile crushing plant? What's the price of your mobile crusher? 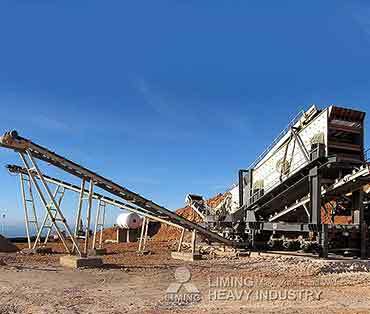 What are the advantages of Liming Heavy Industry mobile crusher? 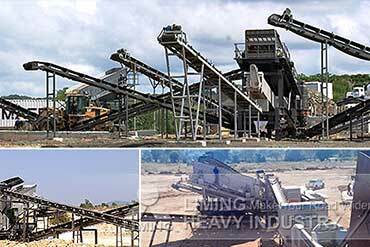 Send email or give us a call right now for more information of Mobile Crushing Plant. Our expert will answer you immediately. We send engineers to your site for installation, commissioning and training. We provide our customers spare parts worldwide. We send engineers to pay a return visit from time to time.